Home Challenge Friday Challenge: What Charts Would You Make? Friday Challenge: What Charts Would You Make? 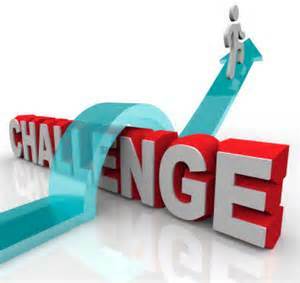 This Friday Challenge involves Network Data Usage. You will find over 17,000 data points representing 2 days of network data usage in the linked file. With so many data points, it may be best to visualize the data to see what is happening … and when. So the challenge is to create 1 or more charts that you would create to show your manager. If you have a chart that you want to share, please leave a comment or submit a Contact Us inquiry at the bottom of the page. 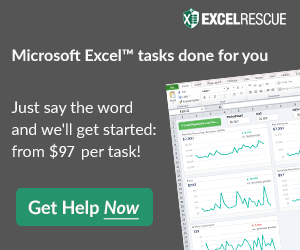 Have at it you superb Excel data analysts out there.